Can I travel Papua New Guinea? It amazes me how still various parts of Papua New Guinea are still unexplored and unvisited. 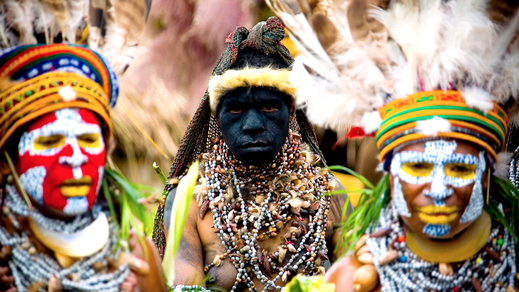 Wandering around Papua New Guinea will make you wonder as if there is no civilizations yet discovered. The tropical birds, the vibrant colors, the composite cultures and the tribal traditions will make you fall in love with this place. 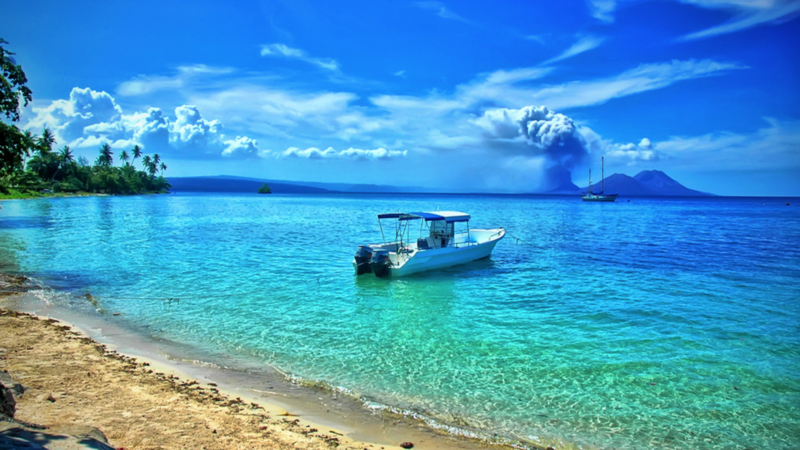 This country of biological diversity and immense culture is known for its beaches, scuba diving and coral reefs. Let’s try to find out more about this untouched and undiscovered beauty so that you can add it in your top 10 list of places to travel. Find the best and cheapest flights to Papua New Guinea JustFly (great fares) or Momondo (best for Business Class tickets) for the best deals on the internet. 1. 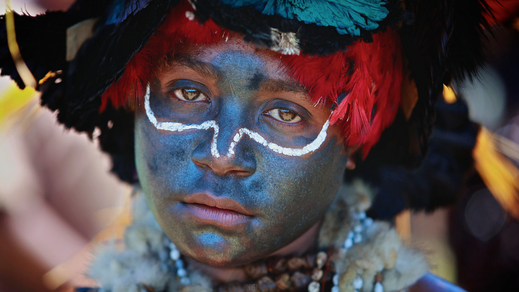 Meet the Tribes of Papua New Guinea. There’s this unique thing about the culture of Papau New Guinea that brings all of the tribes together. 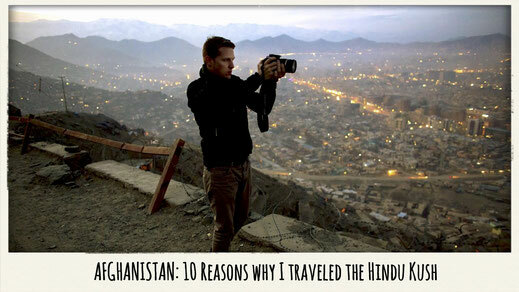 There are around 7,000 different cultural groups or tribes found here each with their own language and sing sings. What’s unique about them is that these sing sings were made to maintain peace and harmony between these different groups. Sing sings is a type of a gathering where different people from the tribes comes and exchange culture, music and dance in a competitive way. Each tribe brings in their best singer and dancer in different costumes to represent their culture. Read more about the Korowai People. Meeting the Cannibal Tribes by the Vice Magazine. 2. A Paradise for Surfers and Divers. The waves at these beaches are just too perfect for surfing so get ready to ride on the water of Papua New Guinea’s beaches. Those who love water adventures and are looking for elusive un-crowded waves, there’s no better place than Papua New Guinea. A list with the best Surfing Spots in Papua New Guinea. 3. 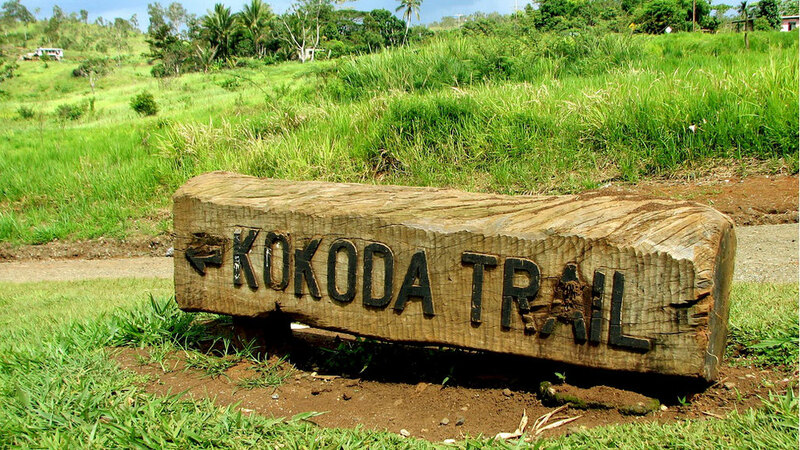 Hike the Kokoda Trail. If you are the one who loves challenges and adventures, you should definitely try out hiking at the Kokoda Trail in Papua New Guinea. 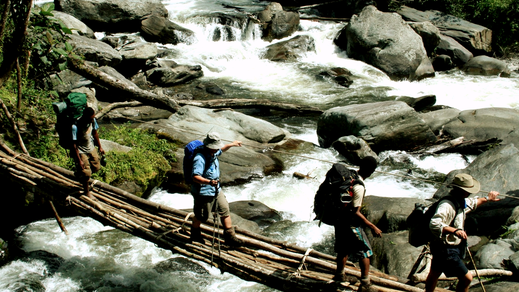 The Kokoda Trail is one of the technical, challenging and rewarding hikes in the world. 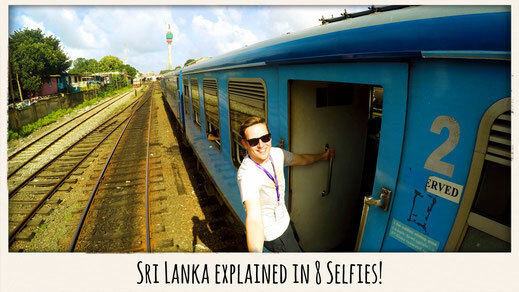 In about 7 to 10 days you will encounter steep, river crossings, incredible views, lush forests and diverse wildlife. The famous 96 km trek was made during the World War 2 that still bares the scares of fighting between the Japanese and the Allies. It played a vital role in the war. It is recommended that the visitors should only come here for hiking during the dry seasons. A tip you might need before going to Kokoda; read Kokoda by Peter Fitzsimons an Australian journalist. This book provides an overview of the trails significance of the Pacific regional identity and Allies success. Read more about the historic background of the trail. A reliable company who can help you plan and execute your trip. 4. The hospitality is outstanding. 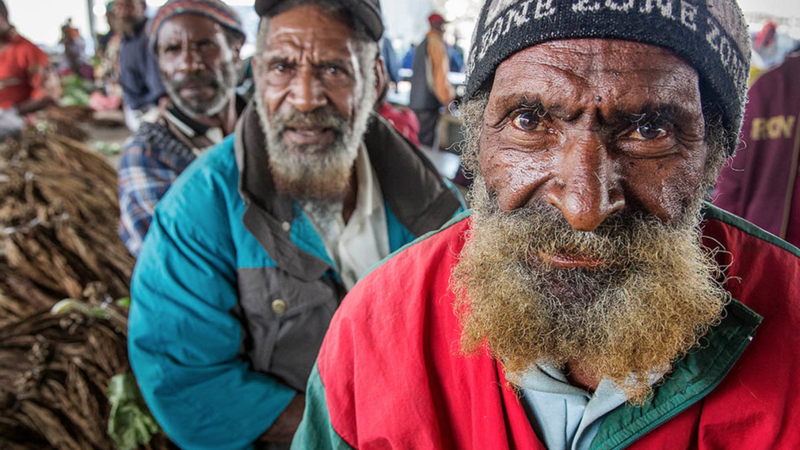 The people of Papua New Guinea are very hospitable. You can see their generosity by the fact that they will always be welcoming and willing to invite you to their homes and communal spaces making you feel like home. They are always eager to show you their traditions and love to share their food. Their houses are very tiny, simple and communal. Most villages have homes consisting of thatched roof huts and dirt floor. There’s no electricity and running water in these homes. It may seem so little for us but really this is all what they have and need and they are always inviting to share in their wealth. 5. A Second World War Hotspot. 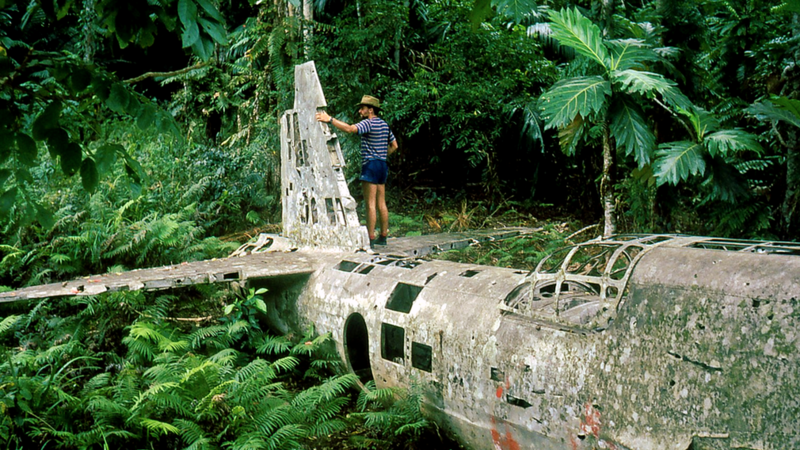 One of the highlights of Papua New Guinea is the World War 2 aircraft surrounded by the jungle that is only affected by the surrounding weather and nature. 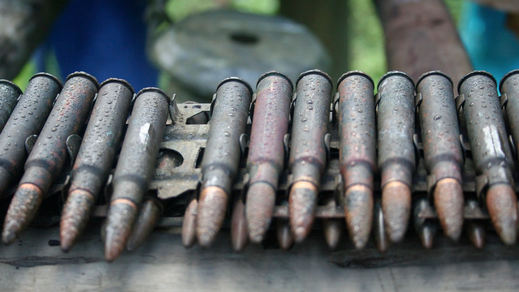 The area is filled with plane wrecks, ammunition, old base buildings and a lot of their history. If you go to the Lae Botanical Gardens, there is a Lae War Cemetery adjacent to the gardens which hold the remains of 2,800 soldiers who died in World War 2. A time line of the New Guinea campaign by the Japanese Troops. 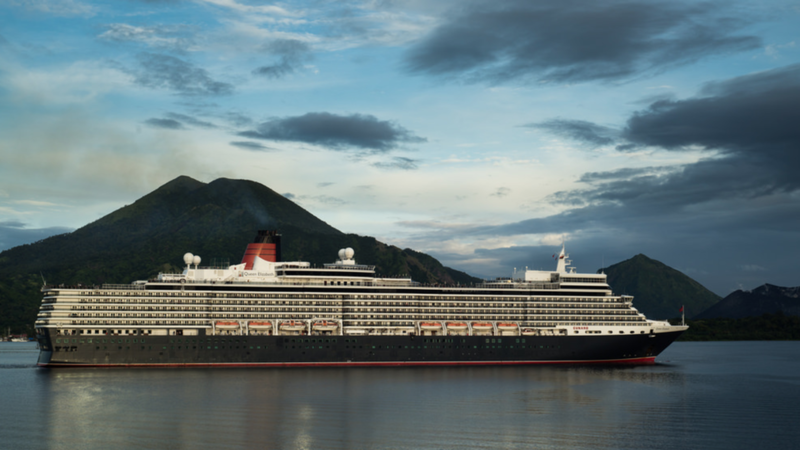 Cruise tourism was established few years back in Papua New Guinea by the Australian government that had brought $5.9 million to the economy including $200,000 estimated in indirect economic benefits last year. It is said that through two of its cruise lines, Princess Cruises and P&O Cruises, Carnival Australia will make 26 visits to Papua New Guinea in the current year, bringing more than 44,000 passengers since 2013. Most typically, cruises from Brisbane are where most of these cruise ship passengers will depart Australia from on their journey to Papua New Guinea. The aim of this cruise tourism is to sustain the economy and ensure betterment of the communities in Papua New Guinea. One of the main benefits to the locals by cruise tourism is that it brings the tourists to the remote areas that otherwise could not be reached, providing a boost to the economies of the villages through the provision of cultural experiences, handicrafts and shore excursions. 7. The local markets are unique. Whether you are a shopper or not, the markets in Papua New Guinea are a must visit. The markets here are very picturesque consisting of food, local crafts, paintings, traditional carvings and arts and crafts. So give yourself a chance to be like the locals and enjoy the traditional shopping and give the local communities some support. 8. The Natural Beauty will blow your mind. 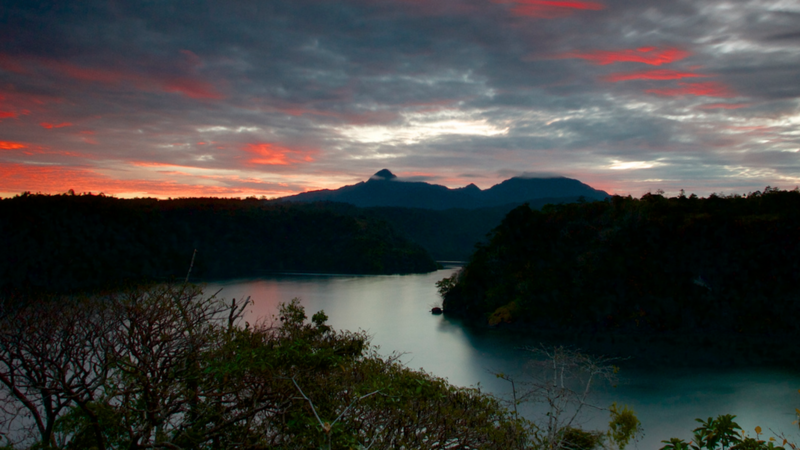 Papua New Guinea contains a lavish and diverse eco system. It is because of its remote location of the island that most of the nation’s biodiversity has been remained untouched and undiscovered. Savannas, mountain forests, lowland rainforests, coastal mangroves all can be found here. Kokoda Track - As already mentioned above! Louisiade Archipelago - A divers paradise with very little tourism. Trobriand Islands - One of the most unique islands in Papua New Guinea. 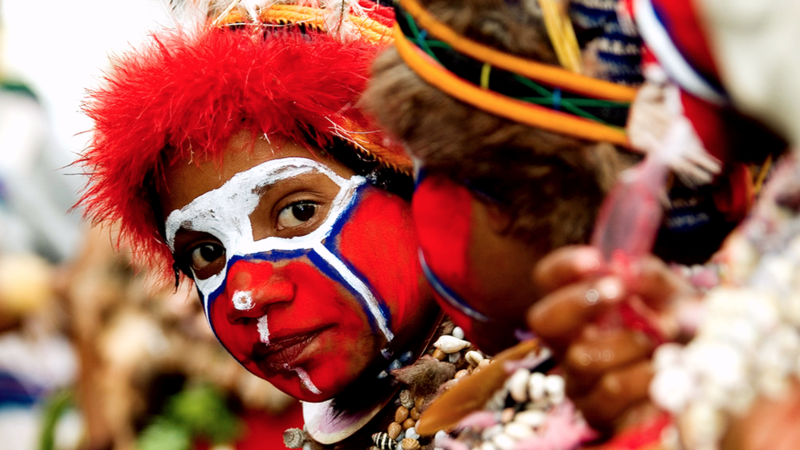 Papua New Guinea's Fjords - Read this great story on the Fjords. Mount Wilhelm - The highest mountain in Oceania and super easy to climb. 9. The Birds of Papua New Guinea are unique. Did you know there are 708 species of birds in Papua New Guinea that includes 38 birds of paradise as well? This place is really a bird’s watchers paradise where you will find species of birds that you won’t find anywhere else in the world. One should really check out the Raggiana bird, the national bird of Papua New Guinea and its famous wing clapping feather shaking mating dance. 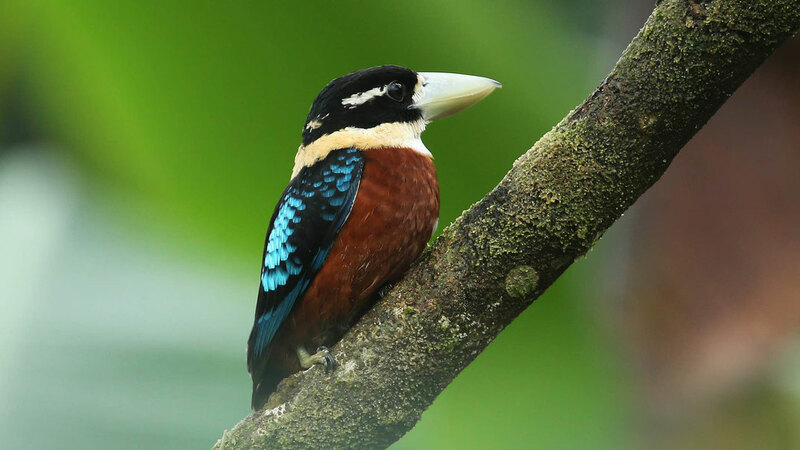 Moitaka Wildlife Sanctuary is one of the most visited destinations of Papua New Guinea where one can find these birds. The sanctuary is basically a great place for nature enthusiasts with wide collections of fauna and crocodiles in the country. Inside the sanctuary is a small zoo where these birds and other species live. These species include tree kangaroos, parrots, bandicoots, possums, cassowaries and others. The area also boasts some great trekking opportunities. Read the comprehensive Bird Watching Guide of Papua New Guinea. 10. Visit Port Moresby the little capital city. 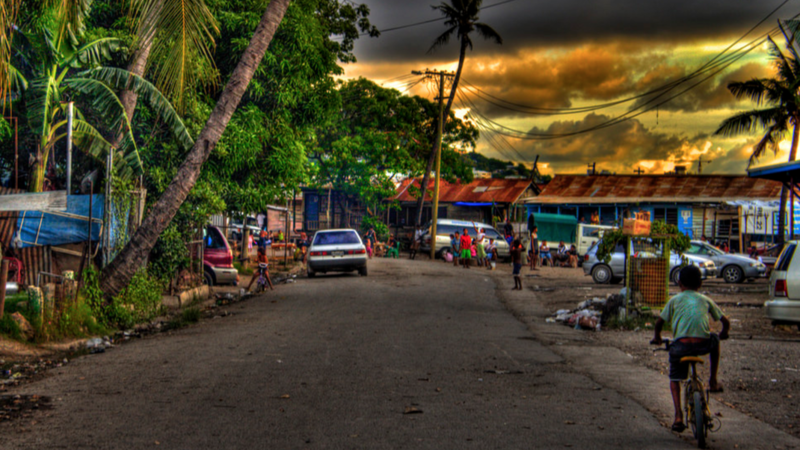 Moresby is a fairly small city but still the largest in Papua New Guinea. 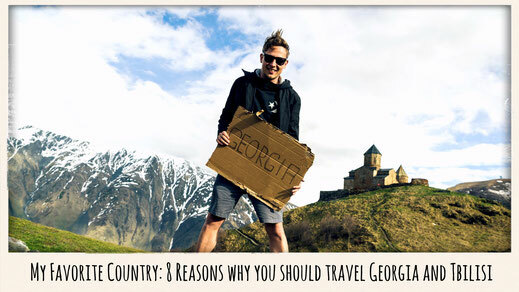 It's most of the time the entry point to the country, so why not stay for a few days and explore this unique capital and it's rich history. But Pom Town, as the locals call its capital has also an active nightlife, a great art scene and many points of interest for you to discover. The Parliament House is open to visitors as well as the National Museum with an attached Art Gallery. Port Moresby also has a very popular nature park which is a must visit when in town. Check out the list below for more exciting ideas. 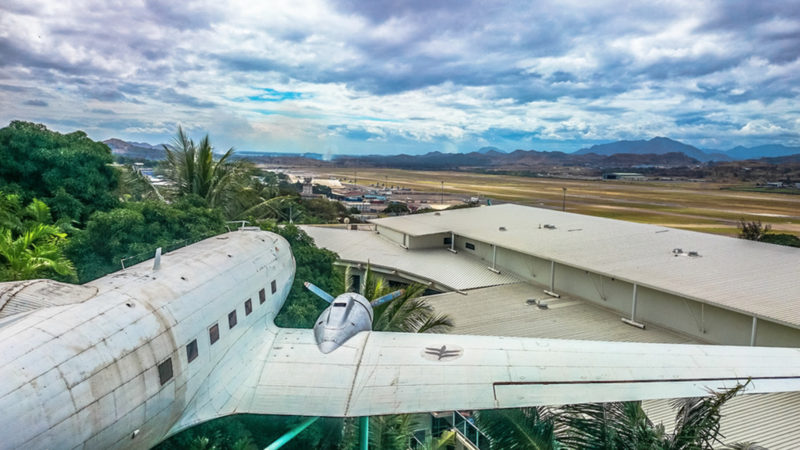 Here is a list with Things to do in Port Moresby. Here is another list with the best Restaurants and Cafe's in Port Moresby. Have you been to Papua New Guinea?